Who are now running our foreign policy and advising the poor President are worse than idiots. This phenomenon seems to lie behind some of the confusion that has beset the country in the last few weeks. And it is compounded by what seems the sheer ignorance of government about the information revolution that has taken place in recent times. A simple understanding of the world, as it actually is, would have prevented the efforts to give a positive spin to the President’s meetings with other leaders, while he was in New York. But there were immensely optimistic pronouncements, which came an absolute cropper. This was not only because of the immediate response of the American Government, but also because several news outlets that Sri Lankans read with ease today cited that response. The manner in which the Americans corrected the spin ‘government sources’ had tried to put on the meeting the President had with John Kerry was pretty shaming. Their spokesman said, about the report that had appeared in a Sri Lankan paper, to the effect that the American position was softening, that ‘The only thing that was right was that the Secretary did speak with the Sri Lankan President on the margins of the UN General Assembly. 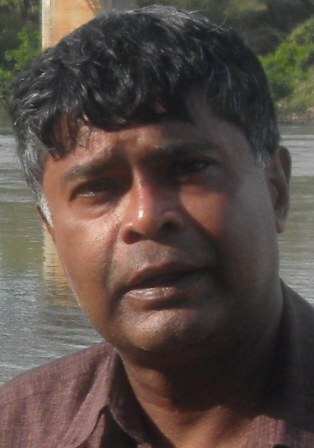 He did so with the express purpose of conveying that US policy with regard to Sri Lanka has not changed’. In effect, she made it clear that the report had got everything else wrong, so that she was able to assert clearly the opposition of the American Government to what is going on in Sri Lanka. Had we not tried to lie about that, it would not have become known so widely. And of course, once a story breaks, no one can afford to keep quiet about it. This may not be entirely true in Sri Lanka but, despite the determination of the State media to suppress anything that does not conform to the vision they are propagating, we now have enough and more outlets that will keep the people informed. The tragedy about this excessive myopia is that a man who achieved so much in 2009, who was practically worshipped by a majority of people in this country, is going to risk not just his political future, but his whole legacy, on a mythical assumption that he must have a Presidential Election immediately, so as to secure an even brighter future for the oligarchy, or kleptocracy, or whatever one might call it that now surrounds him. If however, he stopped to think, instead of being dragooned into exhausting himself again, as being the only selling point the government has, he would realize that he has time to engage in reforms that might actually convince a clear majority to vote for him again. 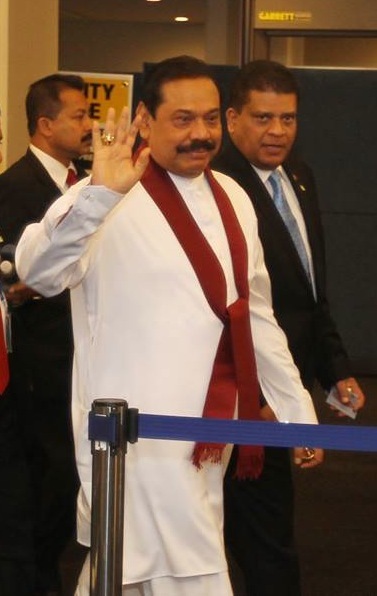 As it is, everyone else who cares about the country and the party has seen the writing on the wall, they have seen the polls that indicate that even now it would be touch and go as to whether Mahinda Rajapaksa will win a clear majority. 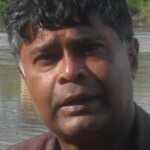 The Left parties have put the case eloquently, and publicly, and senior figures in the SLFP, who are sick and tired of being bullied into endless electioneering by a Minister of Economic Development who has used his position to bestow massive funds upon his favourites, have also voiced their objections. Of course, in one sense it may be understandable that the President wants to run for election immediately. This is because he has realized that he no longer has control over the forces in his entourage who are determined to further erode support for him in the country. Though he claims that the BBS is funded by foreigners, part of the conspiracy he believes is in train to topple him, he has no answer to the question as to why the Secretary of Defence then falls into the traps these conspirators are preparing. Perhaps he does not want to think about the answer to that question, knowing that he no longer has the ability to take a stand in favour of the values he had so successfully asserted at the time he won the war. That may seem a generous explanation, but I still cannot believe, a charge that is flung in my face now, that the President was lying when he put forward a pluralistic vision in 2009, with a commitment to resettle the displaced. I cannot believe that he lied deliberately when he agreed on certain policy lines with the Indian Government, nor that he was crossing his fingers behind his back when he signed the joint communique with the Secretary General of the United Nations. Rather, the situation has changed, and with it the upright figure of the first term in office, who listened to other points of view, has been altered beyond belief by those who have used him for their own purposes. That some of these are those closest to him by blood is something he realizes, and in one case at least he made a sensible replacement in selecting one of our ablest professionals to be Sri Lanka’s Ambassador in Washington. But even that appointment is in jeopardy now, with authority given to the egregious Monitoring Member to over-ride him. This was indeed made clear, graphically and shamelessly, to the Americans, with a vivid description of the luxury apartment hired for the purpose. It is said that the fact that some people are paranoid does not mean they do not have enemies. Indeed one must recognize that President Rajapaksa has had to deal with many enemies with double standards and a readiness to stoop low to bring him down. But what has now become increasingly clear is that, with friends such as those who surround him, the Seven Dwarfs of legend, he needs no enemies.